Hey there! 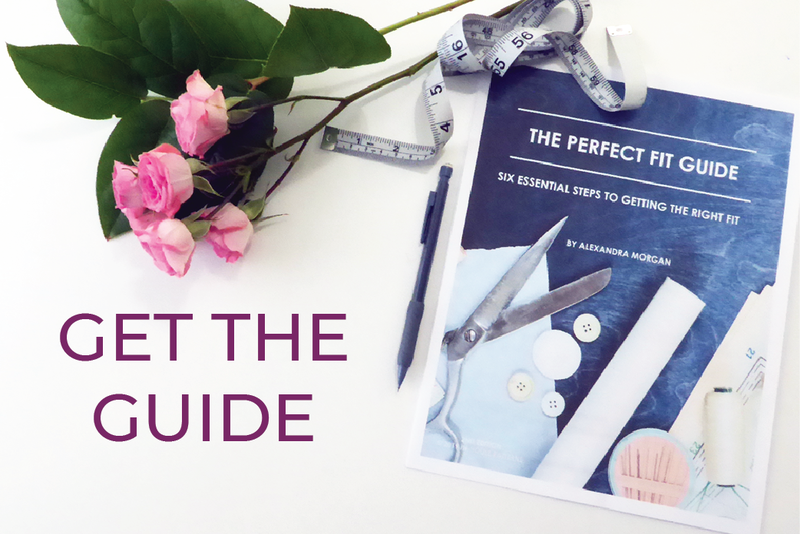 Today I found a few minutes to record this Quick Tip video while I was preparing for The Fitting Fun Workshop I'll be holding in November. 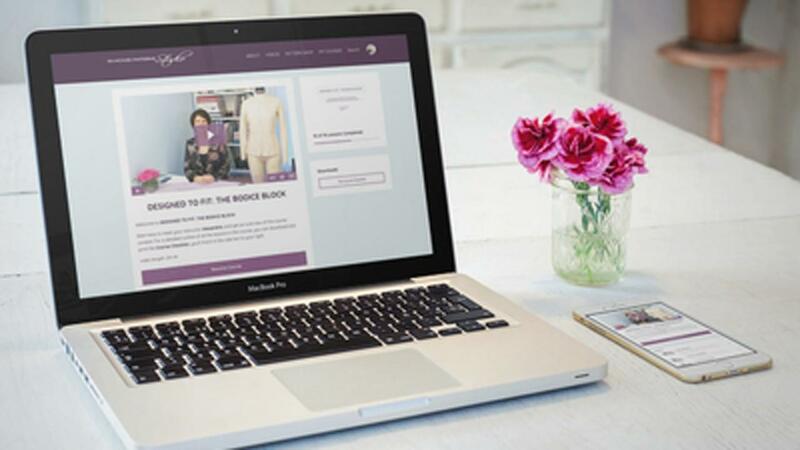 This video demonstrates how to walk your sleeve pattern to ensure that it fits in the armhole after you have completed all of your pattern adjustments for fit. This video will show you how to walk your seam lines, transfer your pattern marking and how to determine the amount of ease in your sleeve head. I hope you enjoy the video and learn a few tips along the way. 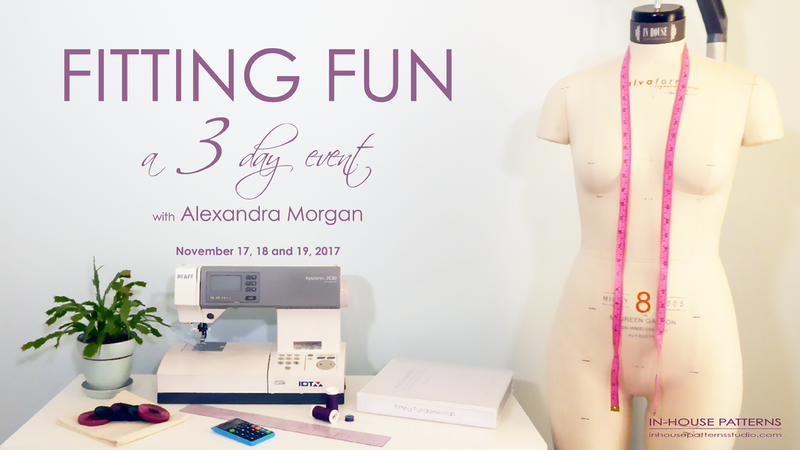 You can learn more about The Fitting Fun Workshop by clicking the image below. It's going to be really fun and inspiring to see the patterns and projects attendees bring to work on. I'd love to see you there! 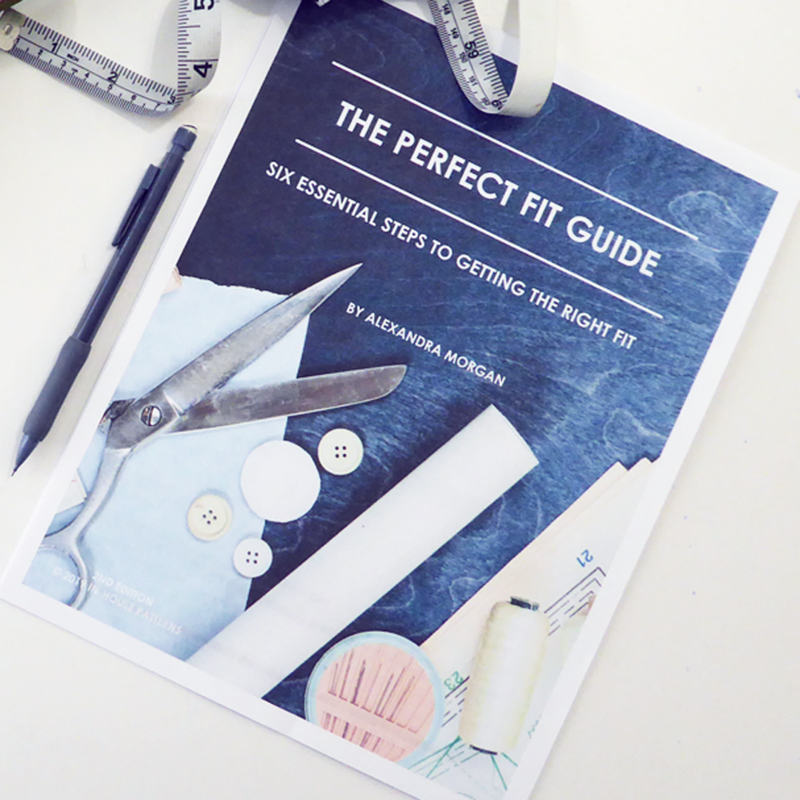 If you don't have your copy of The Perfect Fit Guide, you can get it by clicking on the image below!